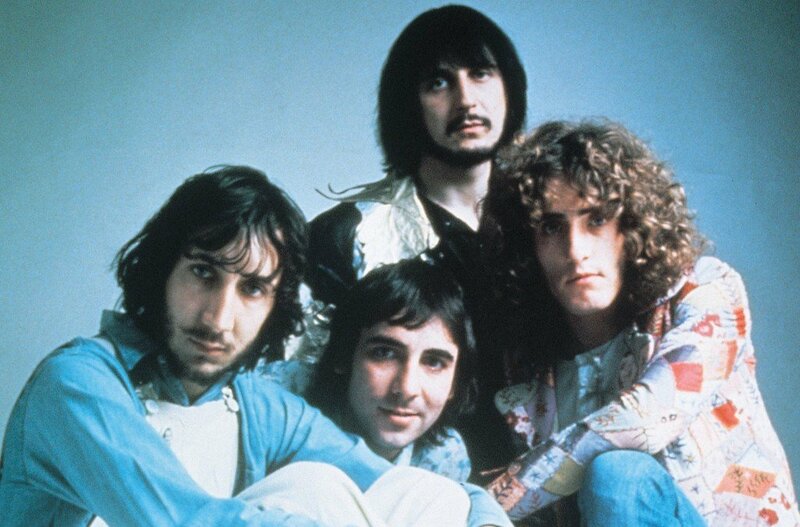 The Who has unveiled Be Lucky – its first song since 2006 – to mark its 50th anniversary. Be Lucky includes lyrical references to Australian rockers AC/DC and French electro band Daft Punk and will be included in a double album featuring the group’s greatest hits. The band will donate royalties from the new track to teenage cancer sufferers. One of the most influential rock bands of the 20th Century, their hits include My Generation and I Can See for Miles. Earlier this year, surviving members Roger Daltrey and Pete Townshend announced they would play a tour, which starts in the UK in November, to mark their 50 years in the industry. Roger Daltrey described the tour as “the beginning of the long goodbye”. Daft Punk’s single Get Lucky was one of the biggest hits of 2013. Recorded at British Grove and Yellow Fish Studios, the Who track features long-time collaborators Zak Starkey on drums and Pino Palladino on bass. Roger Daltrey was instrumental in founding the Teenage Cancer Trust gigs at the Royal Albert Hall in London in 2000. In 2011, Teen Cancer America was founded by Roger Daltrey and Pete Townshend in the US. In April, Roger Daltrey was presented with the outstanding contribution prize at the Music Week awards for his work with the Teenage Cancer Trust. The Who was formed by singer Roger Daltrey, Pete Townshend and John Entwistle in London in 1964 and were joined by drummer Keith Moon before recording their first single. Keith Moon died of a drug overdose in 1978 and John Entwistle died of a drug-induced heart attack in 2002.